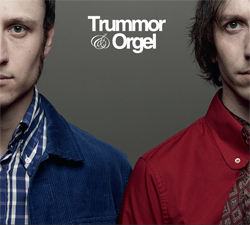 All songs written, arranged and produced by Trummor & Orgel. Mastered by Daniel Mikaelsson at 4916 Audio. Recorded and mixed at Cardboard Watch studios. 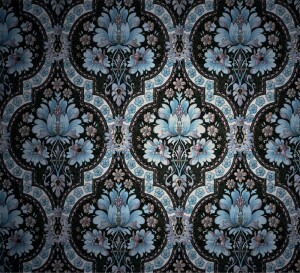 Photo and artwork by Josefine Larsson. Introspection ©&℗ 2018. Total playing time: 48:01.Recorded by David Park, mastered by Jonas Ekström at Mastertone. Visuals by Dadel. Recorded at Fasching, Stockholm, 08-May-2014. 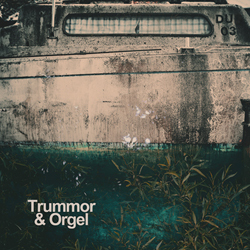 All music composed and performed by Trummor & Orgel. Introspection ©&℗2014. Total playing time: 41:36. 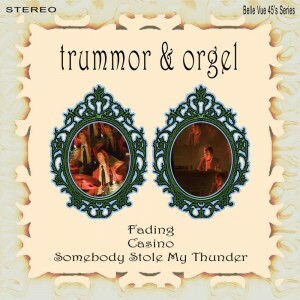 All music written, arranged and performed by Trummor & Orgel. Produced by Trummor & Orgel. Recorded at Studio Hildur for Introspection. Mixed by Oskar Lindberg at Svenska Grammofonstudion. Mastered by Jonas Ekström at Mastertone. Exclusively licensed to Tri-Sound for the Nordics. AnR Fredrik Ekander. Photo by Daniel Olsén. Sleeve design by Fredrik Fogelqvist. Total playing time: 46:58. 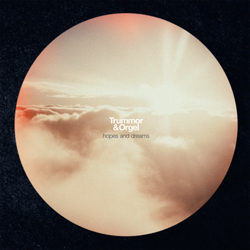 All music written, arranged and performed by Trummor & Orgel. Produced by Trummor & Orgel. Recorded at Cosmos Studios for Cosmos Records. Mixed by Stefan Sundström. Exclusively licensed to Bonnier Amigo Music Group for the Nordics. AnR Johan Rude & Fredrik Ekander. Sleeve design by Fredrik Fogelqvist. Total playing time: 24.02. 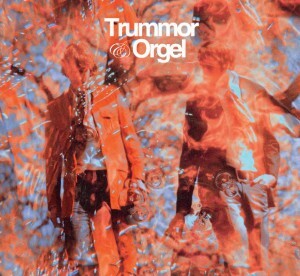 All music written, arranged and performed by Trummor & Orgel, except track 5 written by Georgie Fame, arranged by Trummor & Orgel and Magnus Carlson. 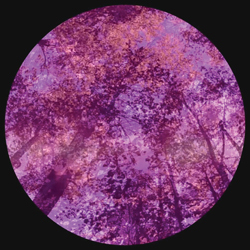 Produced by Trummor & Orgel and Johan Rude, recorded and mixed by Johan Rude at Cosmos Studios. Recorded at Cosmos Studios, 2009 for Cosmos Records, licensed to Bonnier Amigo Music Group. Sleeve design by Fredrik Fogelqvist. 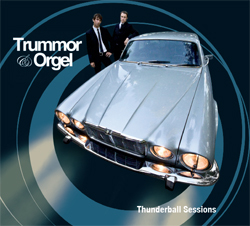 All music by Trummor & Orgel except Somebody stole my thunder, written by Georgie Fame. Arranged and performed by Trummor & Orgel and Magnus Carlson. Recorded at Cosmos Studios, 2008 for Cosmos Records. Total playing time: 45:27. 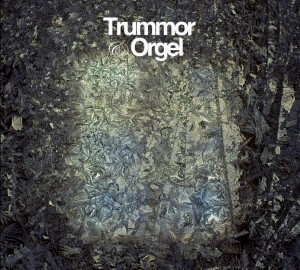 All music by Trummor & Orgel. Recorded at Cosmos Studios 2007 for Cosmos Records. Sleeve design by Fredrik Fogelqvist. 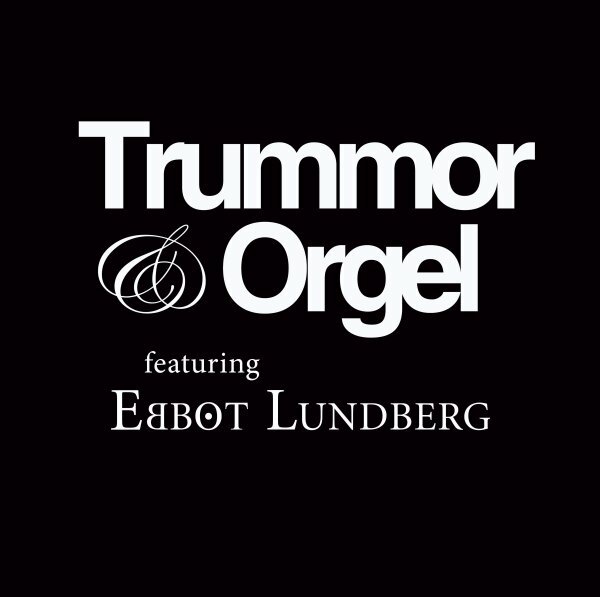 Music by Trummor & Orgel, lyrics by Ebbot Lundberg. Recorded at Cosmos Studios in Stockholm and at Moodorgan in Gothenburg 2007 for Cosmos Records. Total playing time: 51:40. 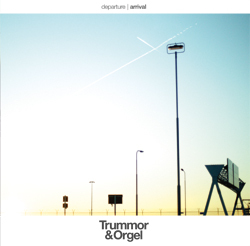 All music by Trummor & Orgel. Recorded at Cosmos Studios 2006. All music published by Cosmos Songs and licensed to Nittygritty by Cosmos Records.